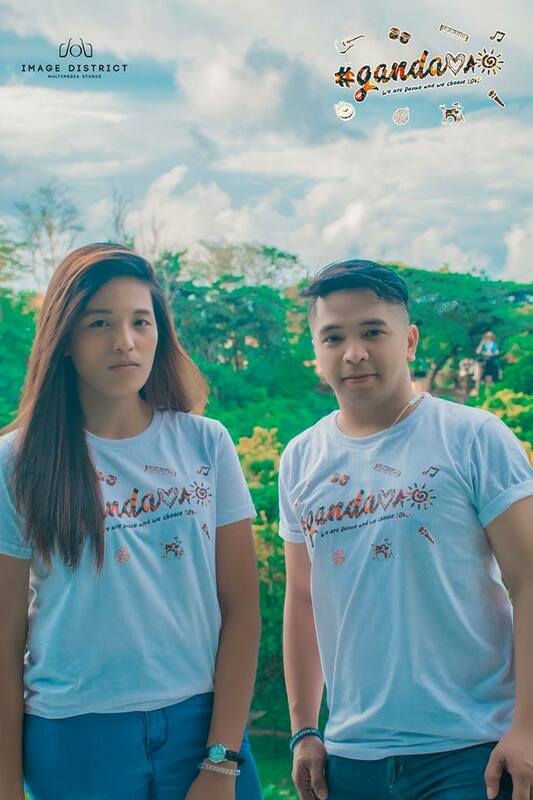 With Davao Eagle Online’s advocacy to promote the Davao Region by utilizing social media, the team has recently relaunched Project #GanDavao which aims to promote the beauty of Southern Mindanao through its people. It is not unknown to us that there have been countless attacks against our people on social media ever since President Rodrigo Duterte assumed office in 2016. In an instant, our adversities have become an entertainment to some. People on Facebook and other social media platforms condemn us for being Davaoeños, blaming our misfortunes to the president. 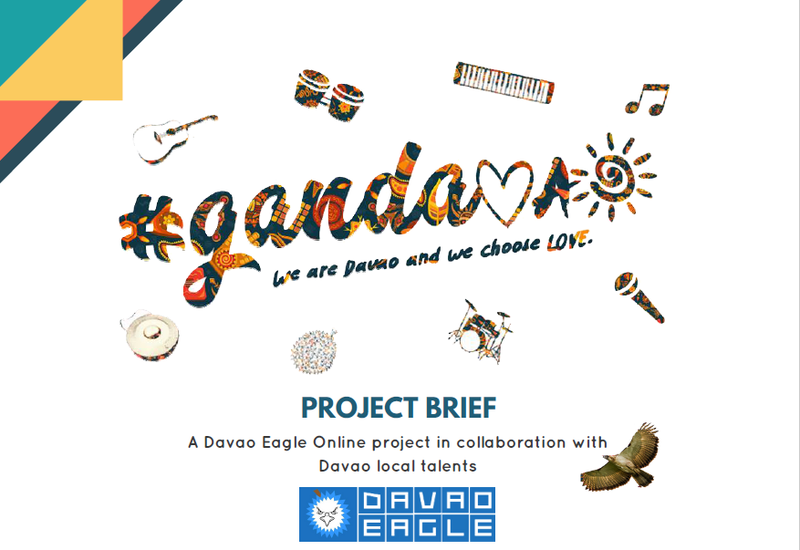 This year, the Davao Eagle Online team has decided to remake #GanDavao and use the platform to correct the common misconception about our place or at least show the online community that DAVAO isn’t just a city but a whole, united region in Southern Philippines. We want to send the message to our countrymen that Davao Region has a lot to offer more than what they see in the mainstream media. That instead of bashing the president’s detractors, why don’t we show them what we’ve got here — our awesome places, our rich and diverse culture, our thriving economy, our talented and loving people. Thru this project, we also hope to open more opportunities for our local artists, musicians, including the cultural acts to find a venue for them to really showcase their talents and earn thru their craft. We have gathered some local artists and social media influencers in the region to help us send a message of LOVE. We want to send a message to our fellow Filipinos that we are done fighting fire with fire in this nonsense war on social media; that we choose love over hatred and fear, hoping this would open the hearts and minds of the Davaoeño masses — that it is not yet too late to start making the change ourselves. We believe that we are at a crucial time where our actions today as conscious, responsible citizens will determine our future as a nation. 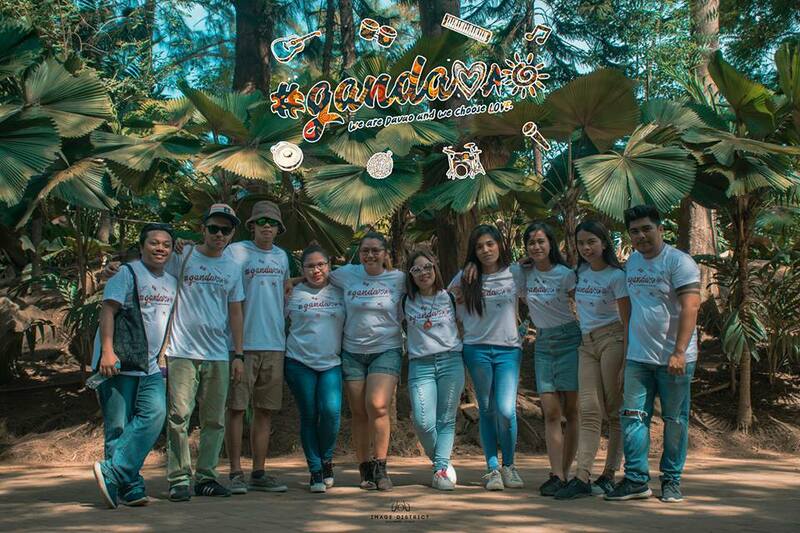 DOWNLOAD THE GANDAVAO SONG FOR FREE!! With everything that is happening in our country today, music is one of the few things that unite us. 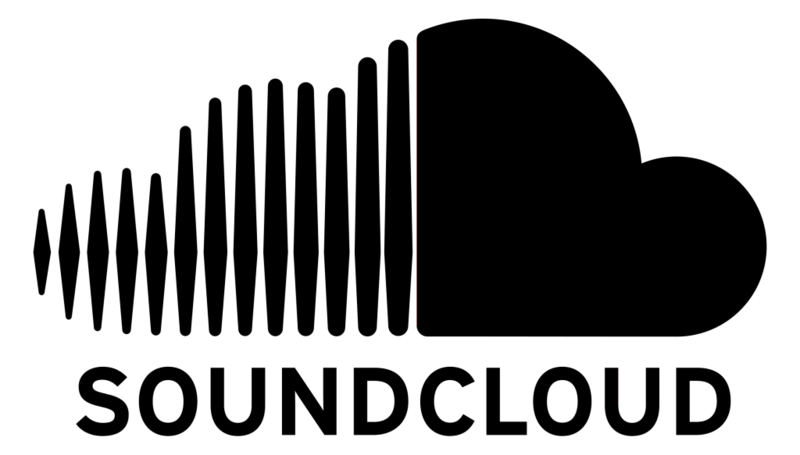 It shapes and reflects our society. It bridges cultures. It makes people come together in this shrinking world. Dancers follow its beat; protesters use it to find their voice. It can promote ideals such as peace and solidarity. It can also prepare armies for battle. Today, we will use it to express our LOVE — to our fellowmen, to our beloved Davaoeños, and to all the Filipinos who choose to love despite our differences. In Davao Region, Diversity is our gift… and no matter how diverse we are, PEACE IS OUR CULTURE. Like One Davao Artists on Facebook!